Openn Negotiation turns 1 and reaches its 500th Property Upload! Openn Negotiation has been in operation for just over a year now, and what a journey it has been so far, not just for our platform, but for the Real Estate industry as well. We launched in April 2017, and during this time, we’ve seen some phenomenal results for buyers, sellers and real estate agents alike, with happy smiles all around. As of last week, Openn saw it’s 500th property uploaded onto the platform and ready to sell, which is such a significant milestone to celebrate with everyone. 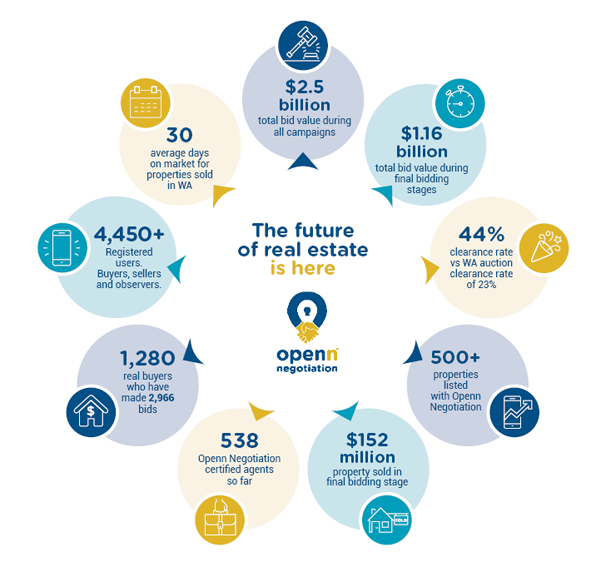 But there’s a lot more we would like to share, so let’s take a lookback at the last 12 months and see how Openn has changed Australian Real Estate for the better. Buyers are only able to participate once their terms and conditions (which can be flexible) are accepted and agreed to by the seller. An Openn Negotiation campaign usually lasts between 1 - 4 weeks, but properties can sell earlier if the seller chooses or if the reserve price is met early. With the fast-paced nature of business today, it’s so easy to lose track of time, however new innovative technology that reaches its first year is definitely something worth celebrating. We’re certainly proud of what we achieved so far. We understand that people can be a little nervous to give new technology a try, however you may feel more comfortable when you see tangible results being made by genuine buyers, sellers and agents. 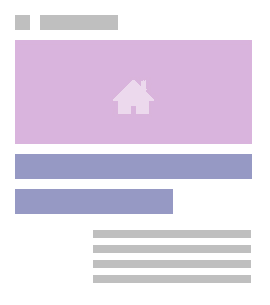 We’re all about transparency in Real Estate,after all, so we decided it was a good opportunity to share our progress so far. We thank everyone for their support in working with us to celebrate our first birthday, and our team looks forward to an even bigger yearas we roll out the Openn Negotiation App across the rest of Australia. What to know more about Openn Negotiation? - How to be an agent that everyone LOVES. This ground-breaking technology makes the process exciting, enjoyable and rewarding for all parties, and doesn’t leave anyone frustrated in the dark.